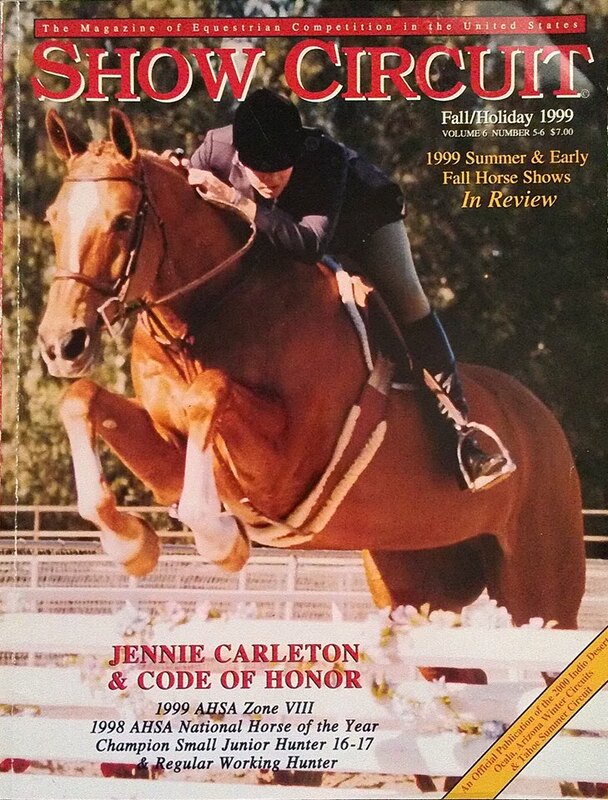 Jennie Carleton was born and raised in Washington, D.C., where, at the age of nine, she began riding and participating in hunter/jumper competitions along the East Coast. 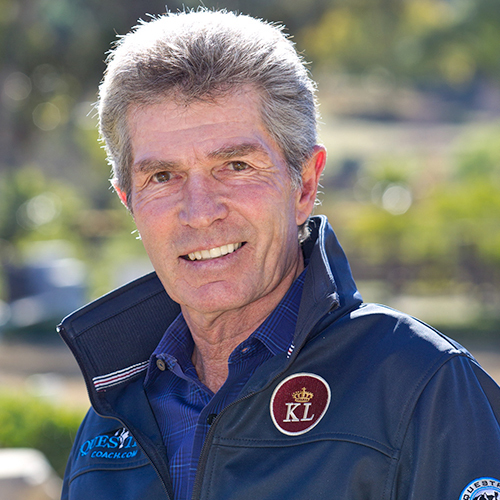 When the family relocated to Arizona in 1994, Carleton quickly rose through the ranks, showing extensively throughout the southwest and California in the junior hunter, junior jumper, and equitation divisions. In 1996, Jennie and her mother, Pat Carleton, founded Fast Lane Farm which they still own today. Under the guidance of trainer Kathy Johnson, Carleton’s rides on “Chivalry” and “Code of Honor” earned her the “Hunter of the Year” title from the Arizona Hunter Jumper Association for a record-breaking five years in a row. She was also the AHSA Zone 8 Champion from 1995-1999 in over four different divisions, and the winner of multiple state and zone medal finals and equitation championships. 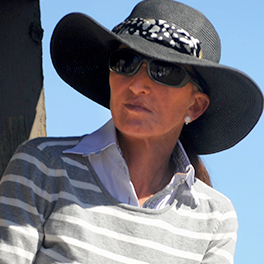 While she no longer competes, Jennie remains highly involved in the horse show community. As one of the founding members of the USHJA Wheeler Museum Committee, established to highlight and educate the membership and the public on the history of the Hunter/Jumper Sport, she has assisted in the formation and promotion of every exhibit. 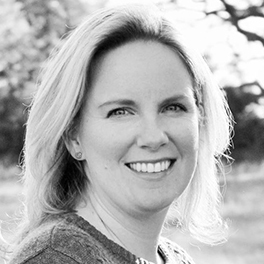 Having pursued an education in journalism, among other fields, Carleton has authored a number of articles and press releases for various equestrian publications, and considers writing and horses her two greatest passions. Carleton also established and continues to manage several Facebook Groups dedicated to the history of the hunter/jumper sport and its preservation. This includes the USHJA Wheeler Museum Group, which was the brainchild of Carleton and her close friend and committee co-chair, Bill Rube, with whom she also filmed a series of videos on the “Thoroughbred Show Horse” Exhibit for the USET Network. 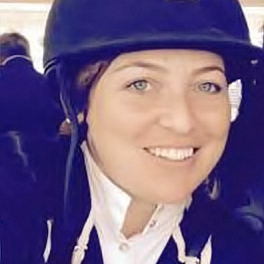 In 2015, Carleton began working for the National Horse Show as a social media coordinator, and she hopes to soon be assisting the USEF Foundation as they prepare for the 2016 Olympic games.